Tim Meyer is a member of the Winter-Spring 2019 Adult Class. 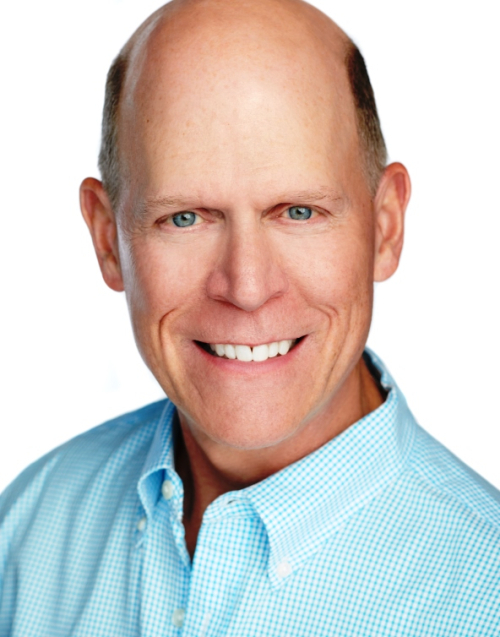 Tim is excited to return to his acting roots after a career as an Army Colonel and an IBM Executive. After acting and acting classes in high school and college he’s ready to reengage with his first love: acting. He has recently taken an on-camera workshop and an acting class.